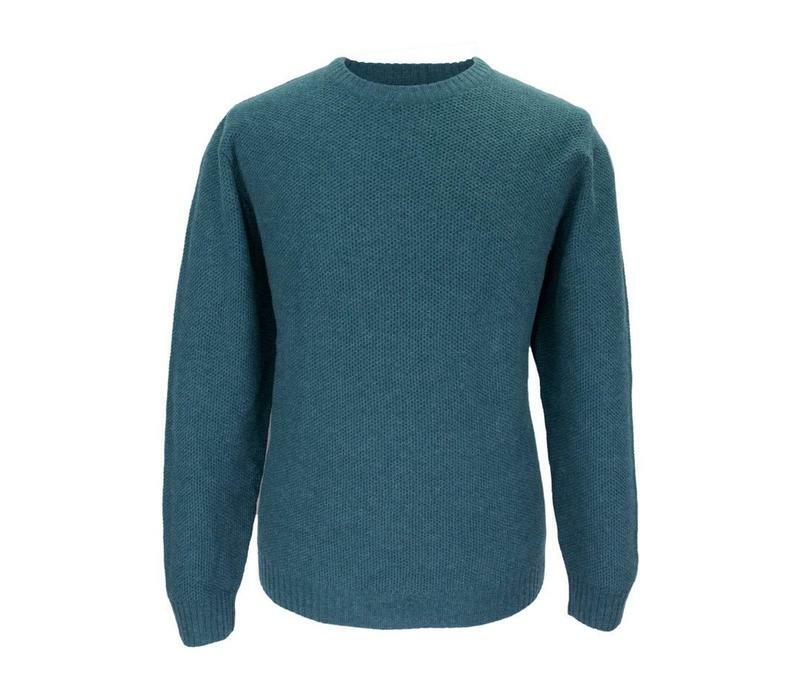 Our merino and cotton jumpers are knitted from pure cotton to a textured design with a crew neck and long sleeves. 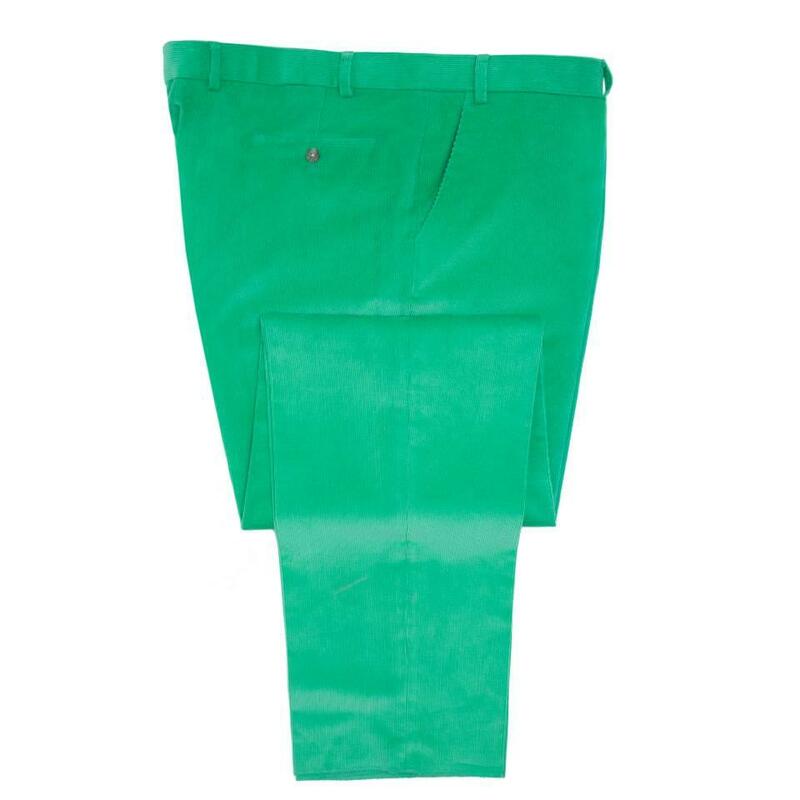 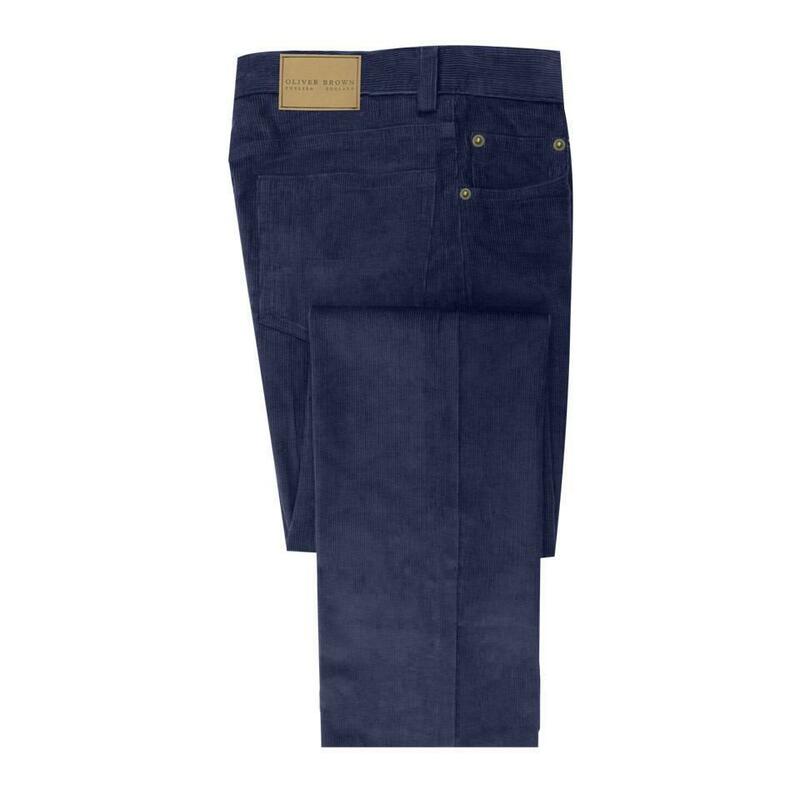 A classic piece and the perfect choice between seasons, it's light enough to wear solo in warmer months but also fares just as well layered under a casual jacket in the winter months. 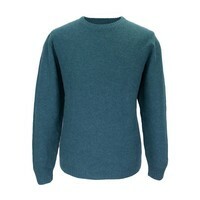 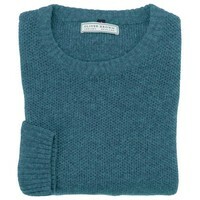 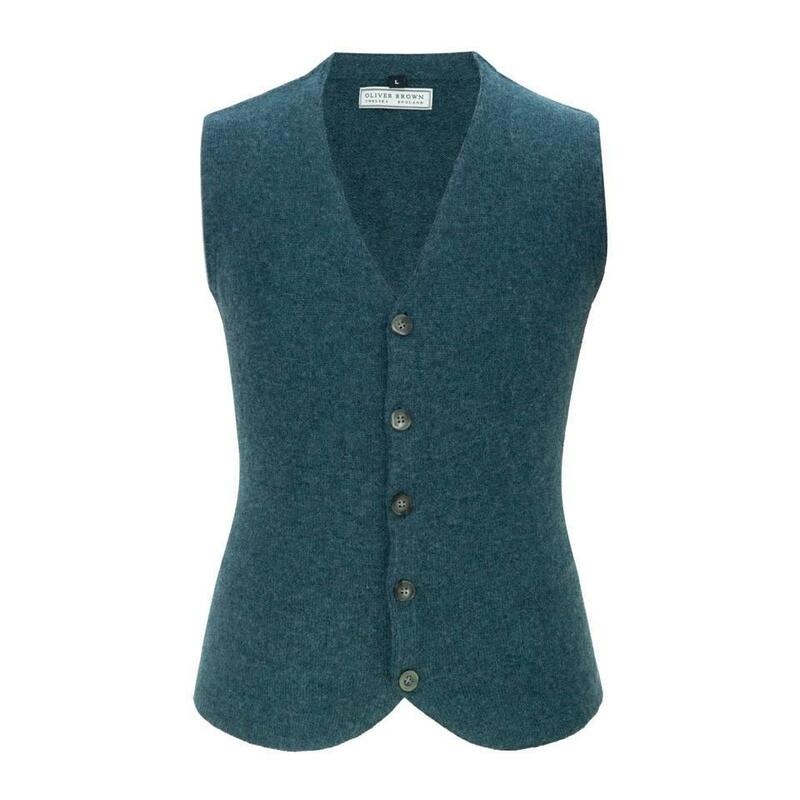 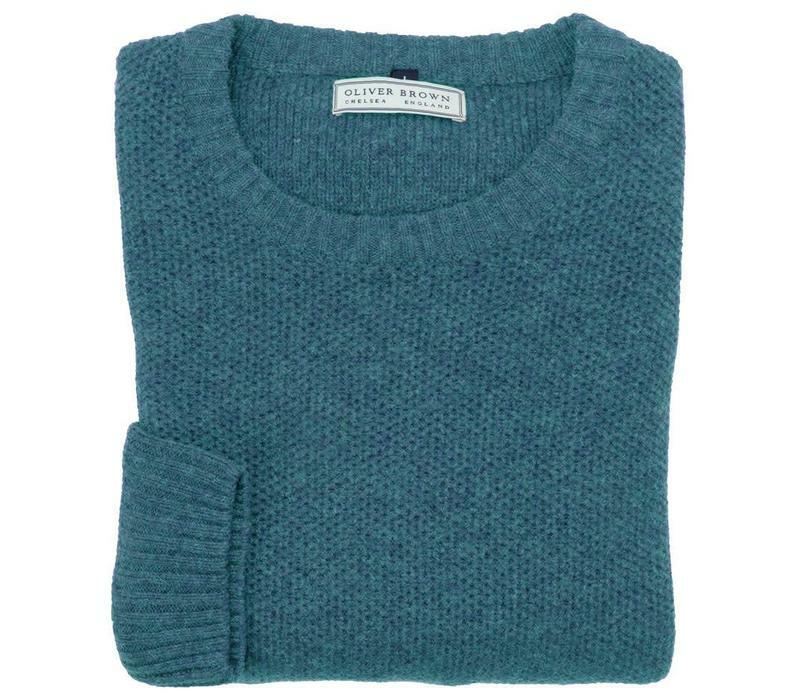 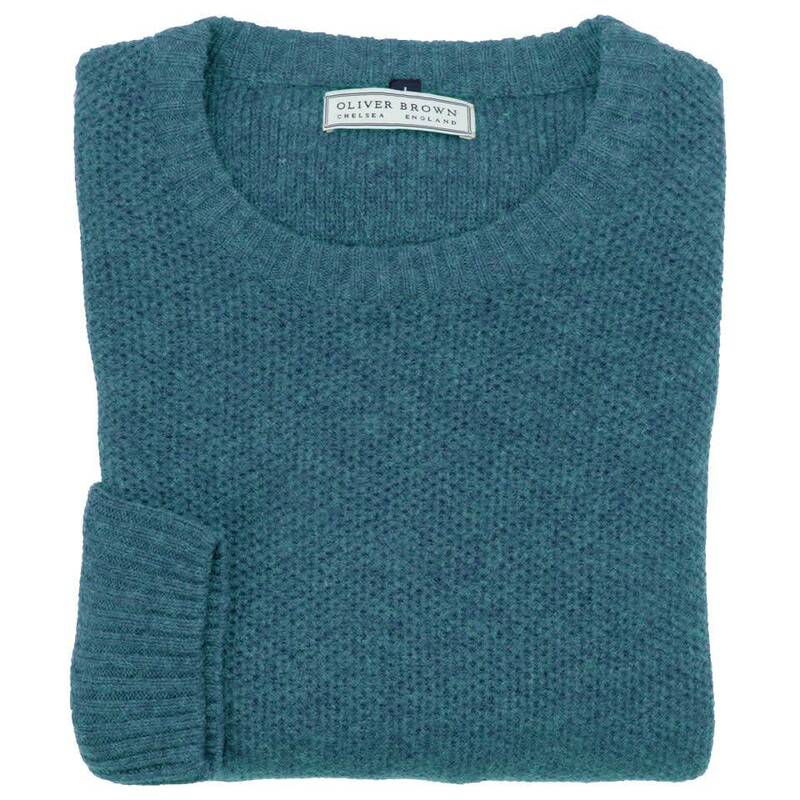 Oliver Brown lambswool and cashmere jumpers (crewneck, V-neck & sleeveless) have a classic, relaxed-fitting cut. 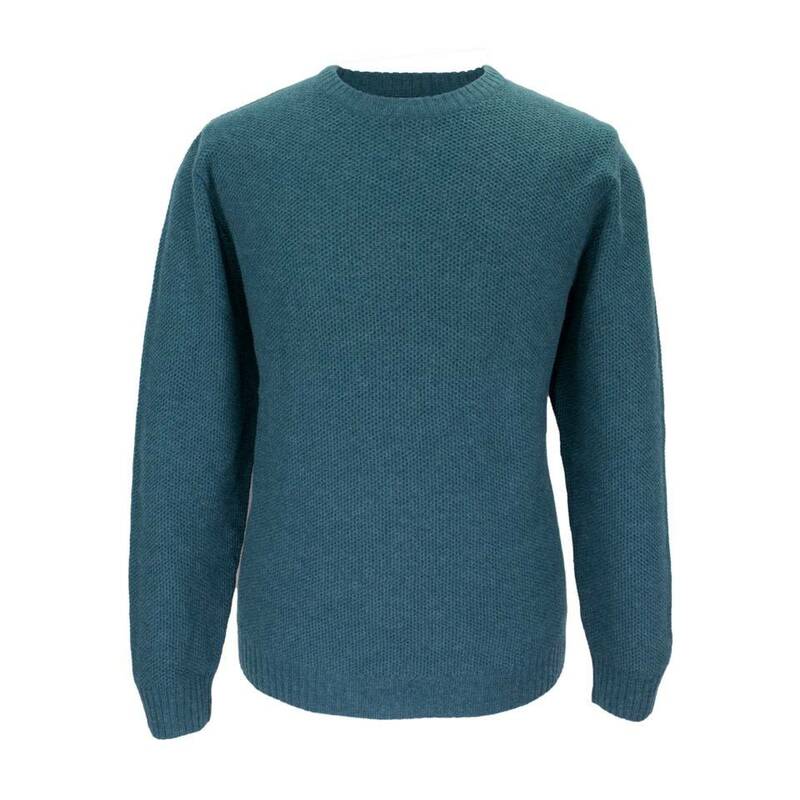 Lambswool and cashmere jumpers (crewneck, V-neck & sleeveless) fit small to size, we recommend you take two sizes larger than your normal size.